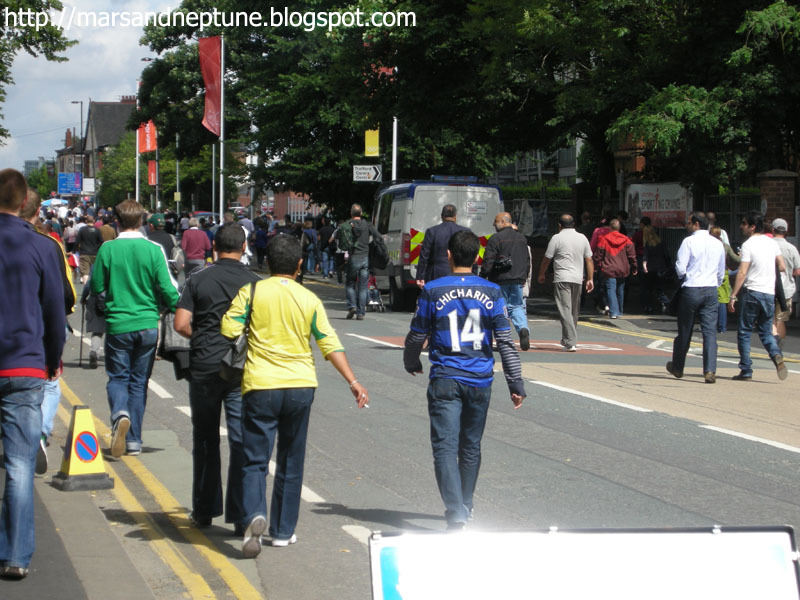 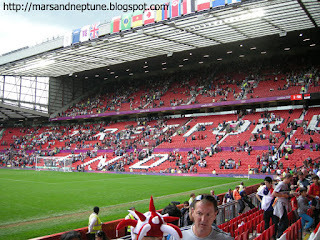 The fan goes to Old Trafford who likes Chicharito. 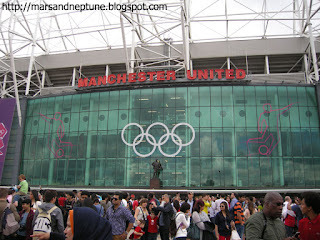 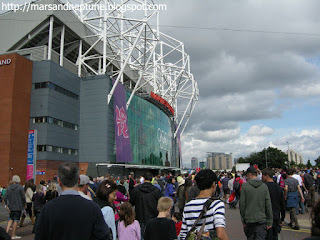 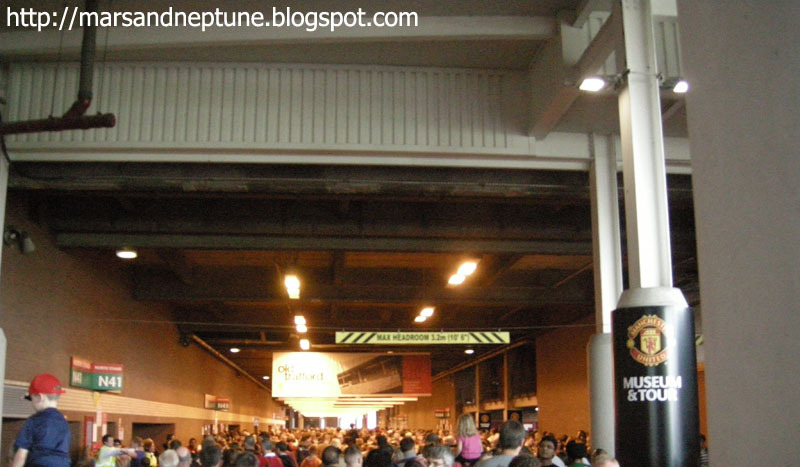 Because of Olympic game, I can't enter ManUtd Shop. I can buy London Olympic ticket in Korea. 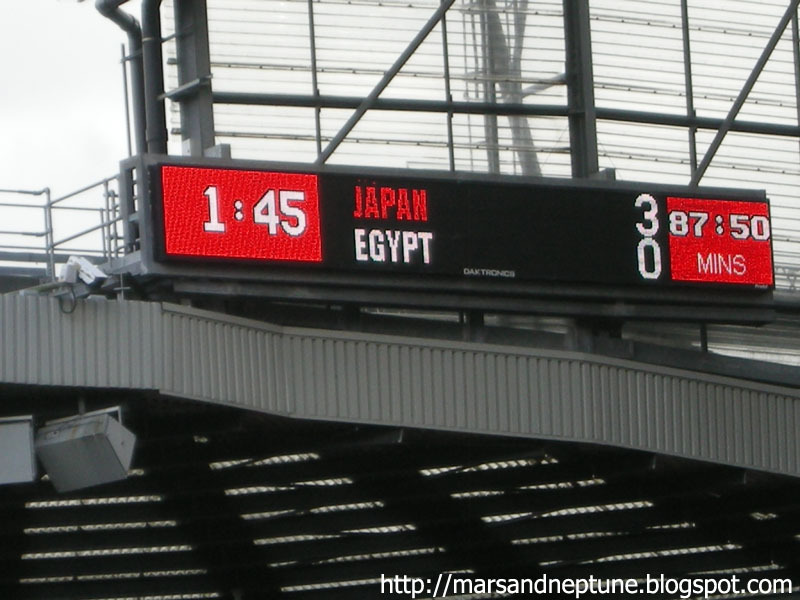 It was before few years ago. 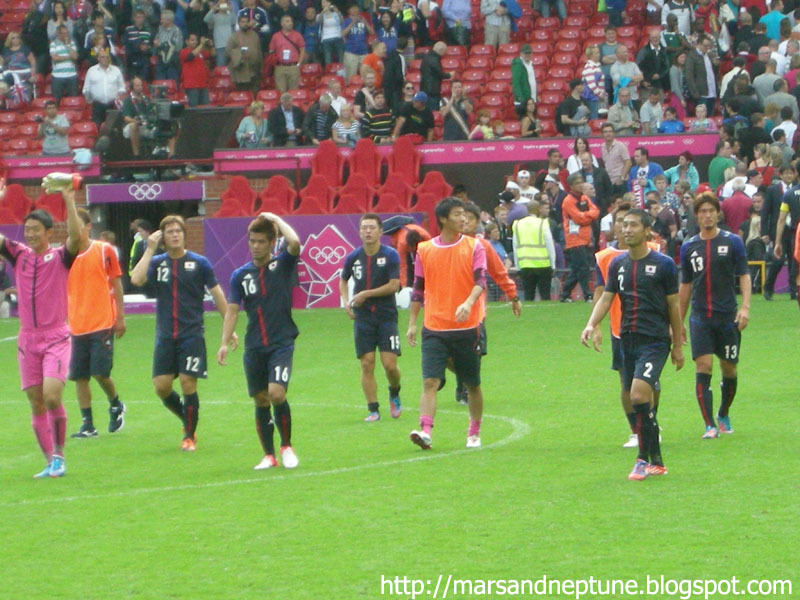 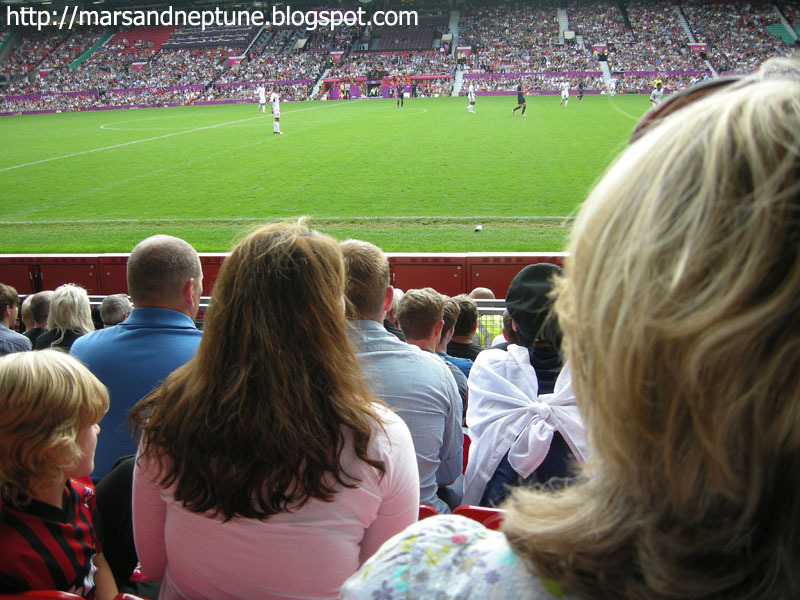 At that time, we don't know which soccer team go to Olympic. 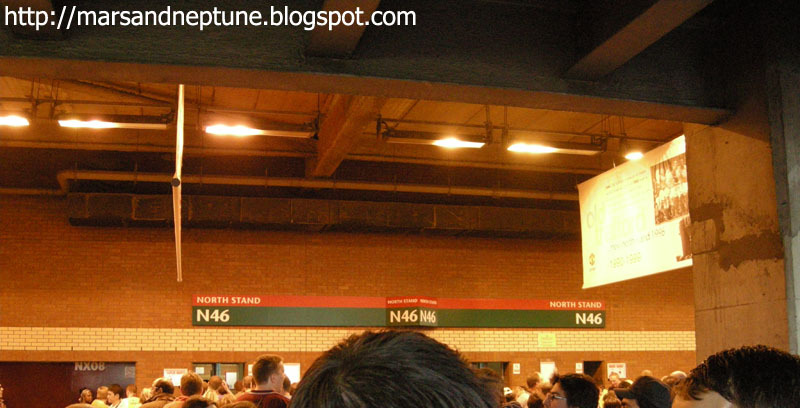 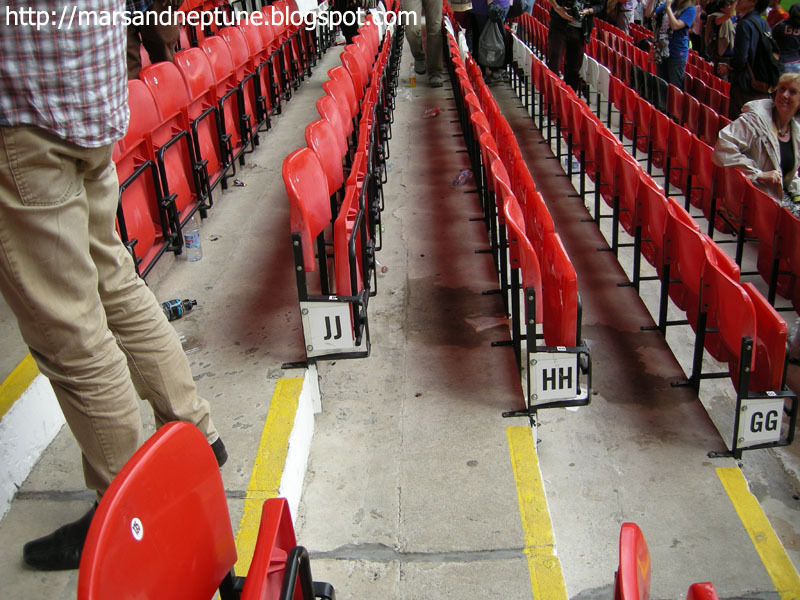 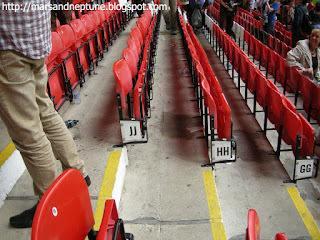 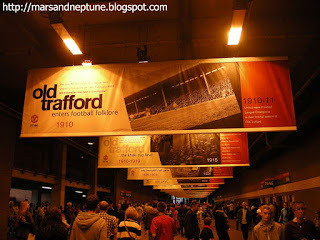 I just want to go to Old Trafford, so I reserved this ticket. 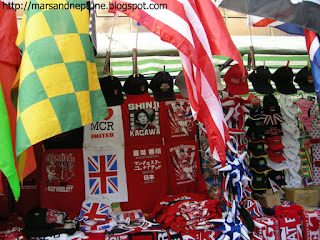 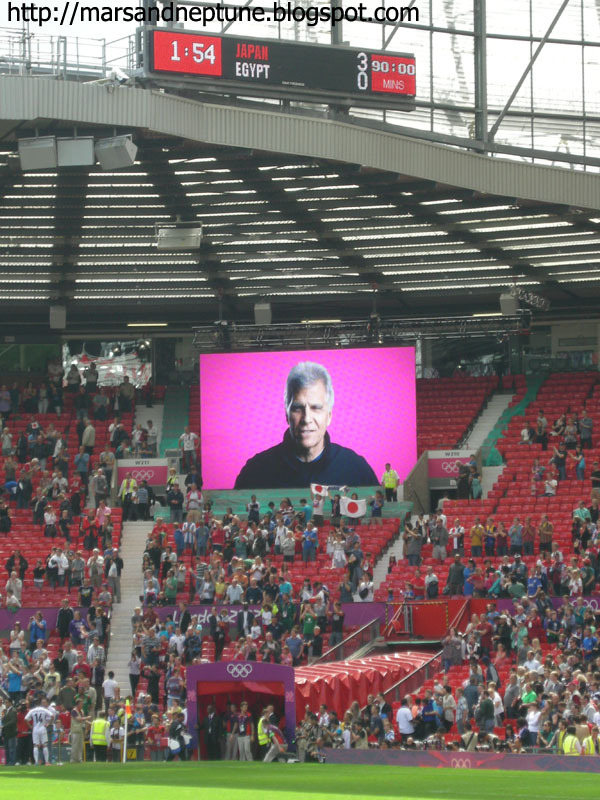 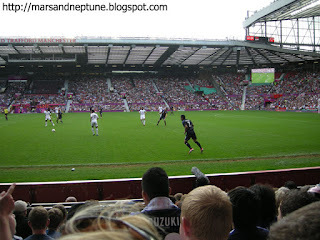 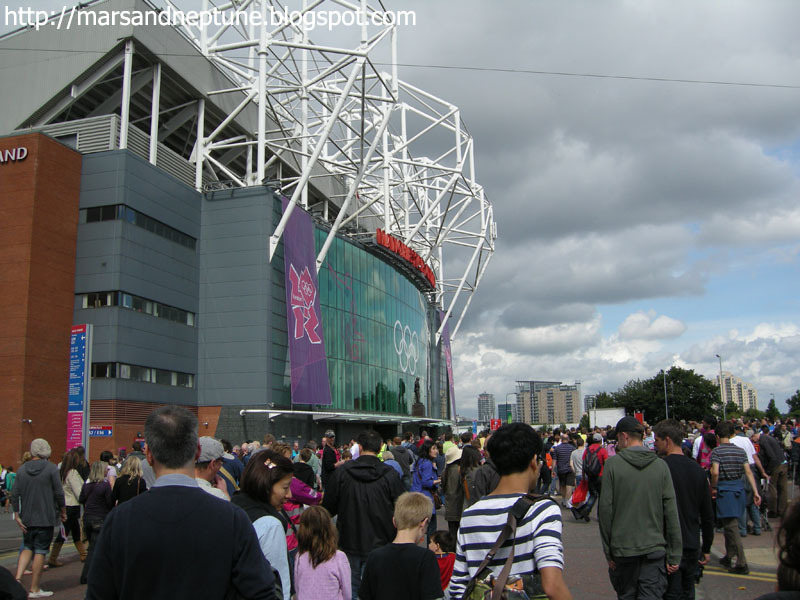 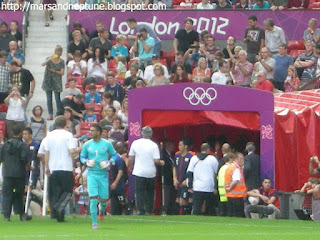 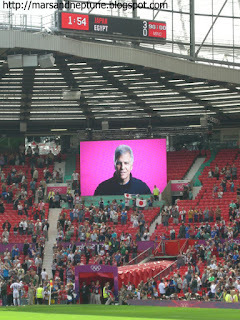 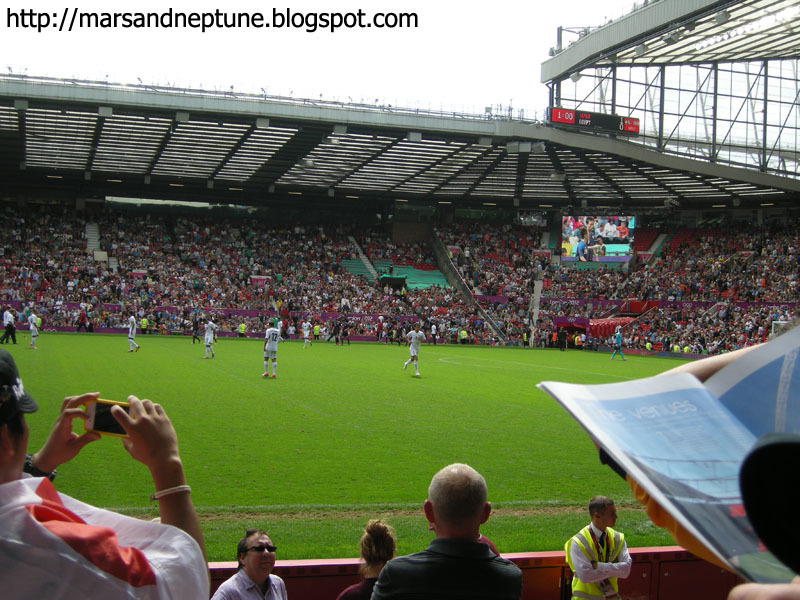 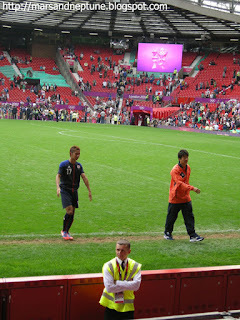 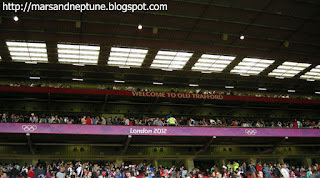 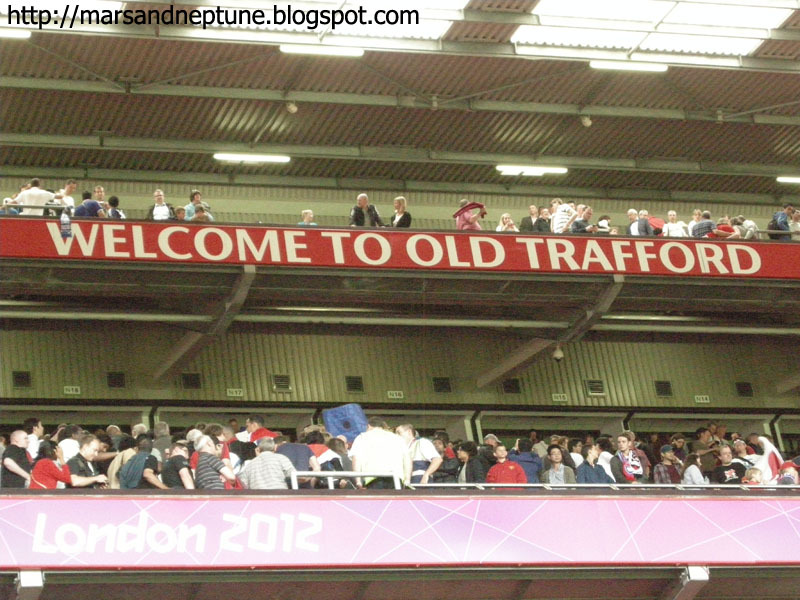 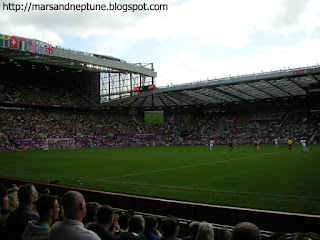 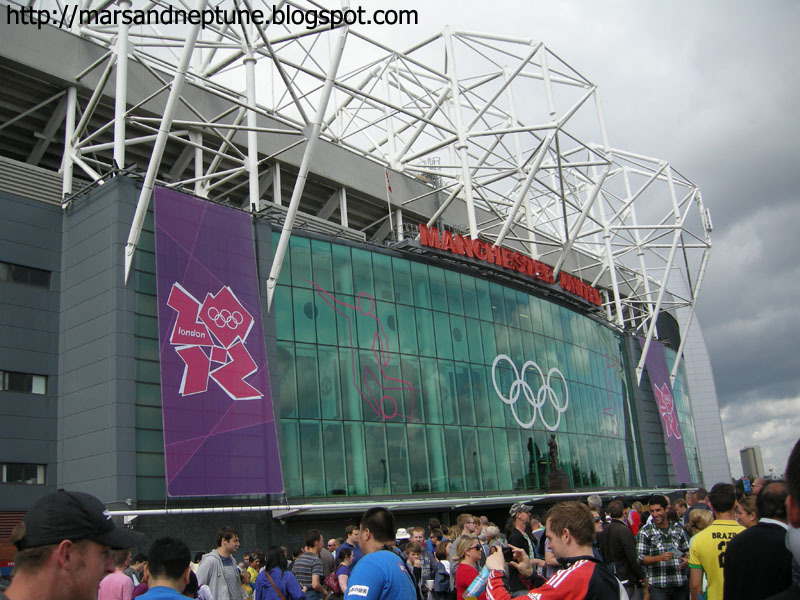 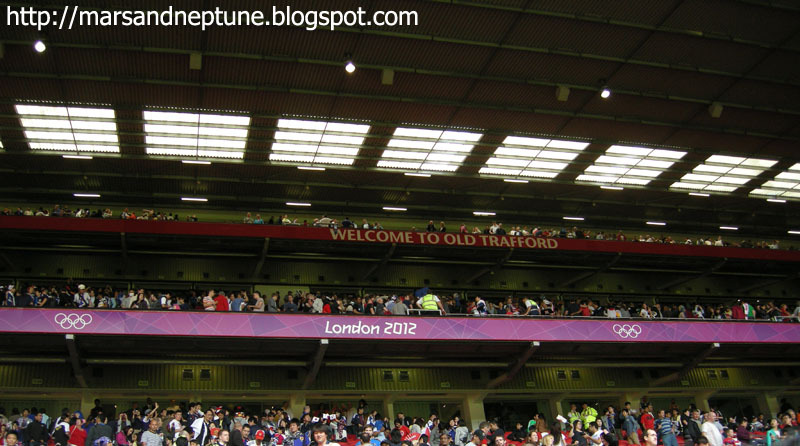 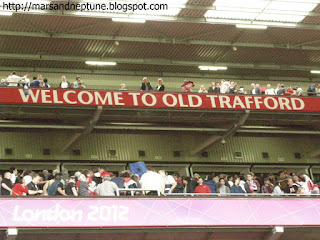 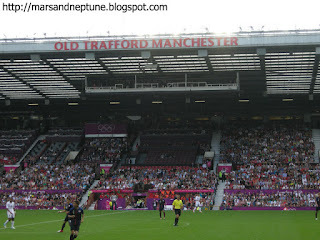 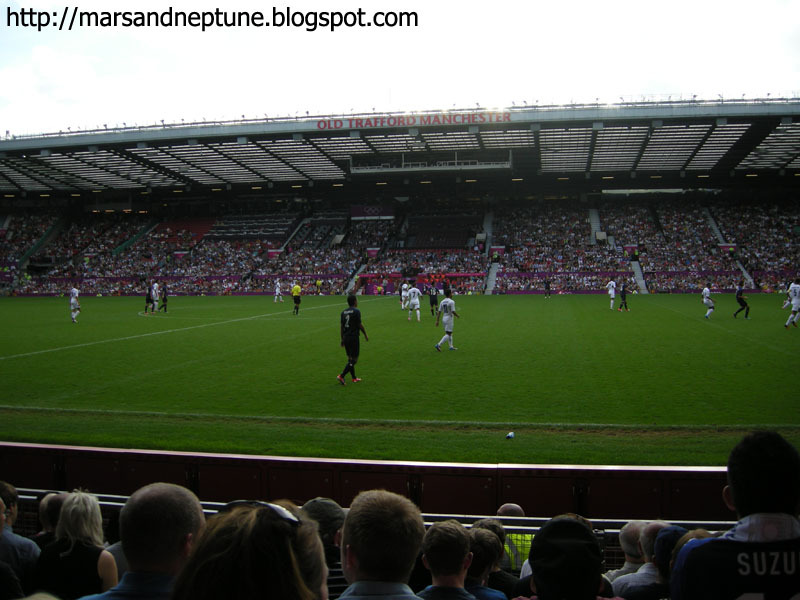 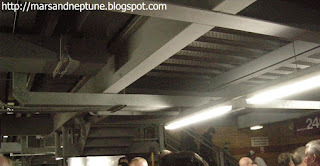 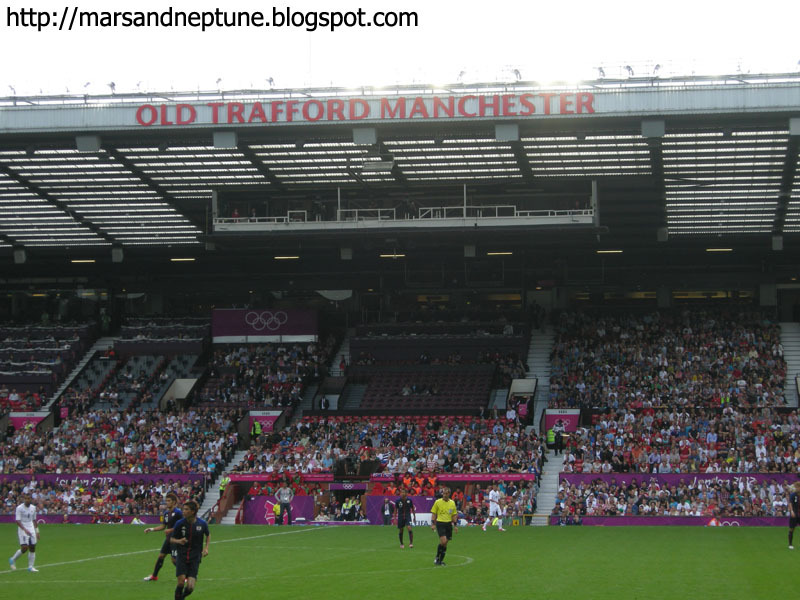 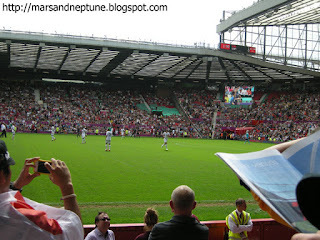 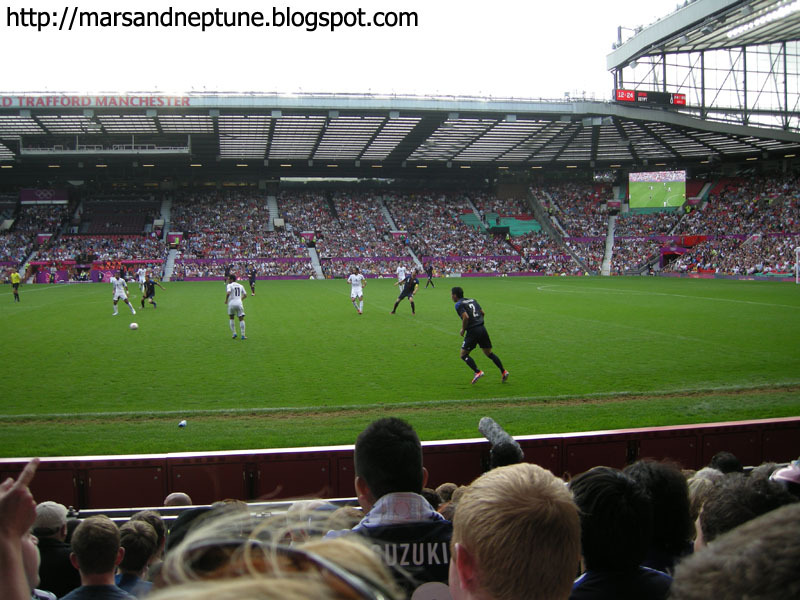 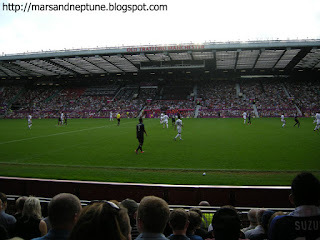 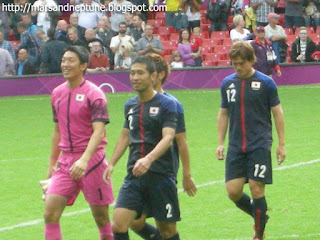 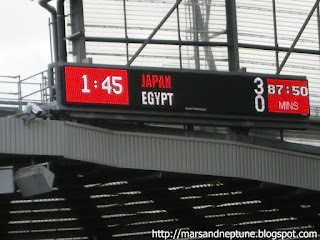 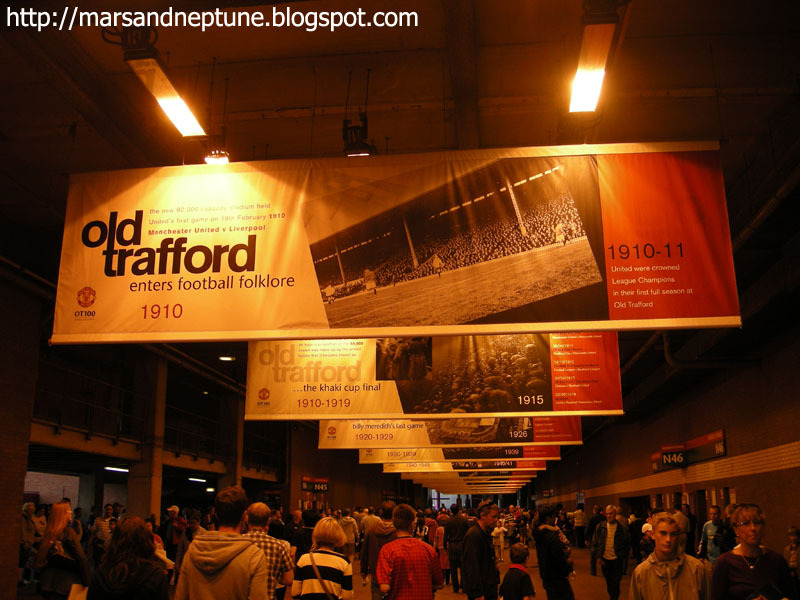 When I arrived London, I knew Japan:Egypt match had hold in Old Trafford. 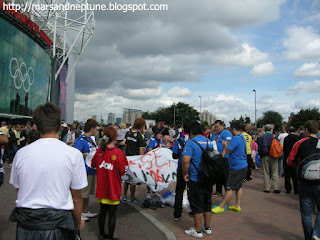 Maybe Korea:UK was in Cardiff. 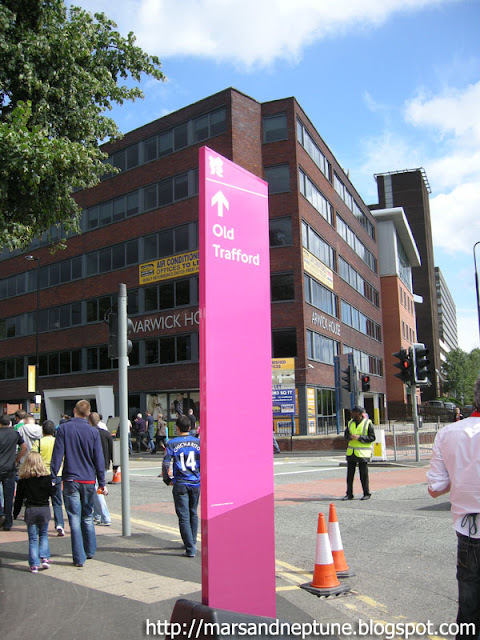 My friend went there to collect the news. 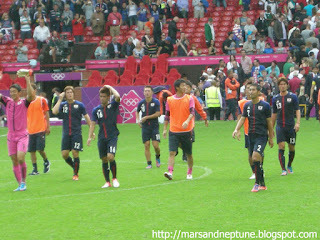 Japanese friends envy me and they cheered their country. At that time, Park Jisung moved to QPR and Dortmunt's Kagawa came to ManUtd. 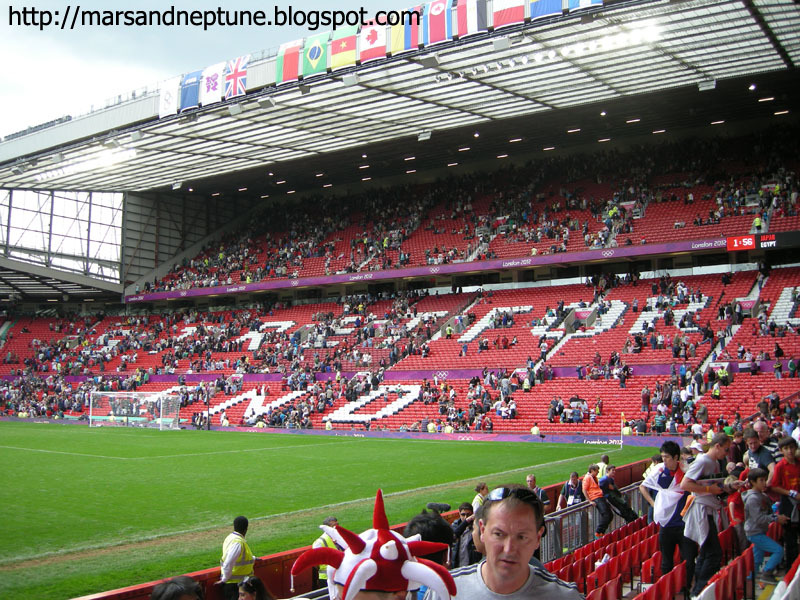 Old Trafford was full of Kagawa. 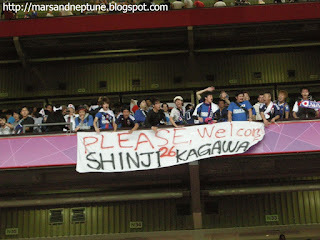 Kagawa can't attend to Olympic team because of Sir.Ferguson's order. Because of so many people and checking the bag, I just watched the 2nd half. 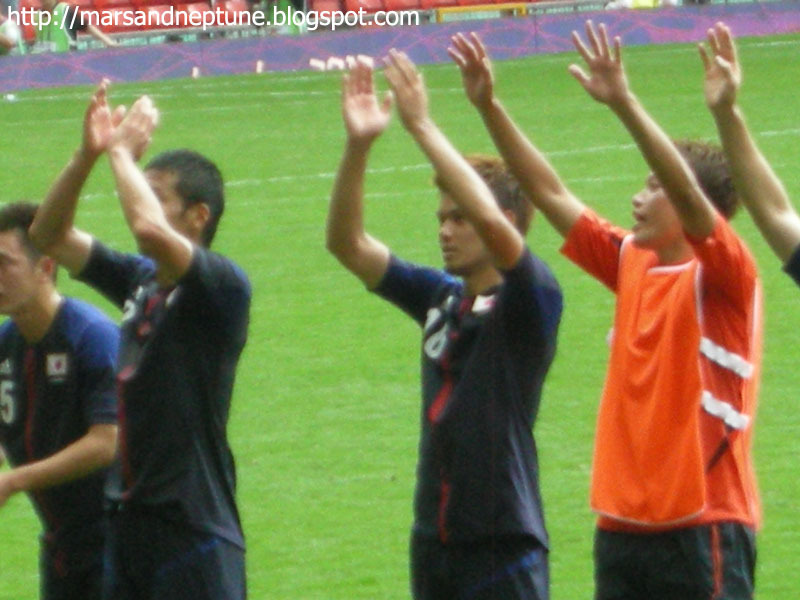 It was far to take a photo, so the photo is fainted. 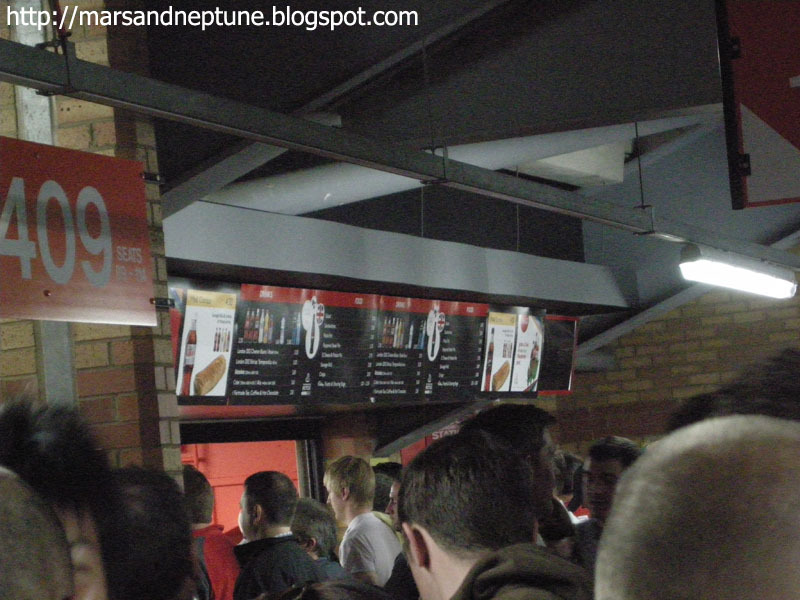 Anyway, it is Old Trafford's menu.